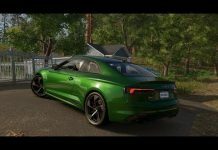 ✔Today I recorded for you some gameplay of Need for Speed Payback witch Audi S5. Предыдущая статьяОпель Астра Н. ДТП возле дома. Виновник скрылся. 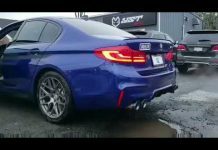 2018 BMW F90 M5 w/ ARMYTRIX Decat Full Valvetronic Exhaust, Loud Revs! 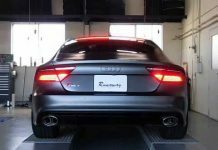 Audi RS7 C7 w/ ARMYTRIX Catback Valvetronic exhaust + APR downpipe, crazy revs!